The truth about the carrot and stick approach. Add this to the growing body of research showing that monetary incentives don’t work very well to boost motivation: a study conducted at the University of Reading found that while financial rewards can motivate employees in the short-term, they often leave people less motivated to do the same task well in the future. Plus, people still mistakenly believe that cash-based rewards are an effective way to enhance motivation, according to a piece about the findings on Phys.org. For the study, published in Motivation Science, participants were asked to predict whether a group offered a performance-based reward would be more likely to play a game again than a group that wasn’t offered a reward. The researchers found that 62.5 percent of participants thought the reward would make people more willing to play again, but in reality, those offered the reward were less interested in another round. Surprisingly, “those making the wrong assumption were also far more confident in their predictions than those who guessed correctly,” according to information provided by the University of Reading. There are, however, much more effective methods to motivate people to perform at their best at work. “So much effort is put into having an immediate effect on students or employees, and it is true that people respond well in the short term to things like financial incentives,” Murayama said. 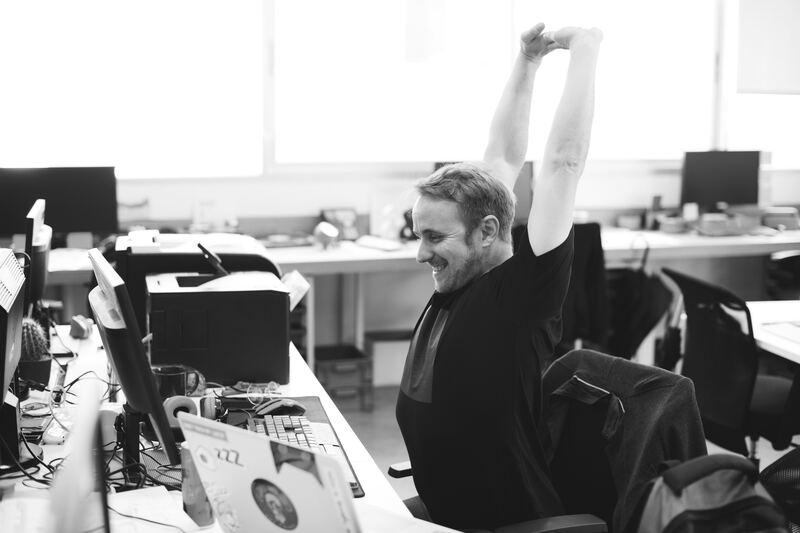 “However, we have shown that providing a workplace that meets people’s needs and improves job satisfaction is likely to have a greater impact on employees than money on its own.” It’s an important reminder for any workplace trying to motivate its staff. What is Extrinsic Motivation and How Does it Help Us?